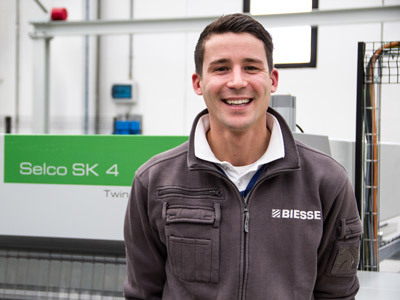 Biesse experts discuss why automation is becoming a necessity for today's manufacturers. For decades, North American manufacturers tended to ignore the advantages of automating. When times were good, there was no big incentive to make changes. The downturn changed all that. Smart, productive and profitable companies took time during lean years to rethink long-held views. Add to this today’s declining labor situation in the United States where the quality and supply of labor is going down as competition to keep employees goes up, and everyone is eager to start conversations about automation. 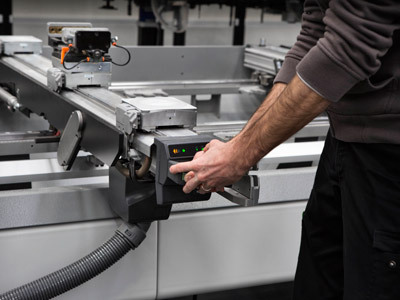 To address this challenge, manufacturers of all sizes are required to add automation for machine tending. 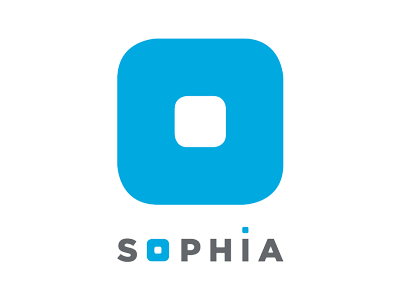 “For this reason, there has been a rise in robotics to handle this type of general task, allowing companies to move employees to higher value positions such as painting, assembly, etc., adding value to the product,” said Jason Varelli, North America Systems Brand Manager. 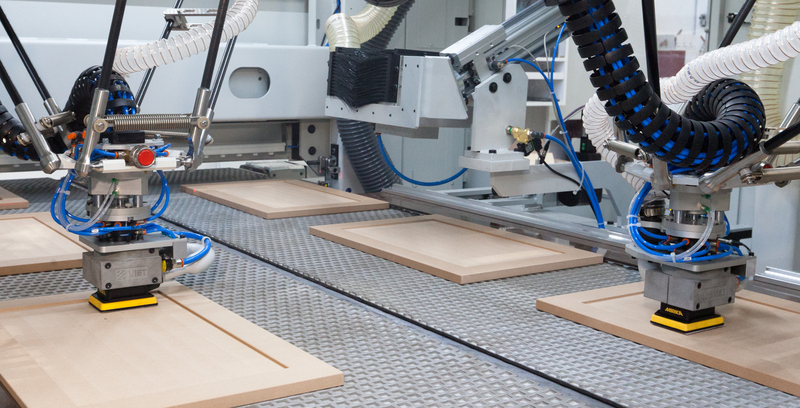 “Biesse offers a variety of automation solutions that can be scaled up or down to meet any manufacturer’s needs. For example, sorting of parts robotically can be done with one robot, two robots, etc., it depends on your demands. The point is, automation is flexible and scalable to meet individual requirements and users are embracing it,” said Varelli.